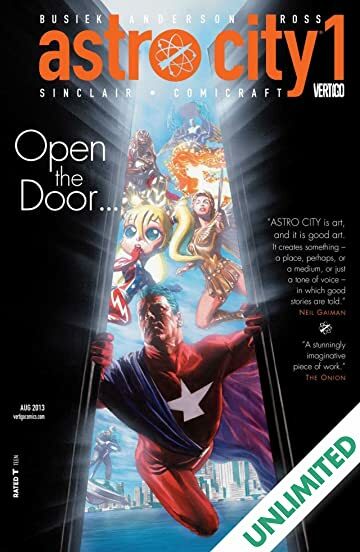 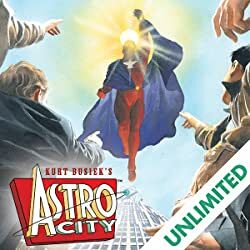 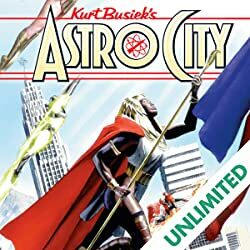 ASTRO CITY is back--monthly! 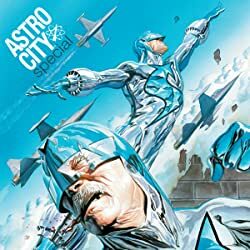 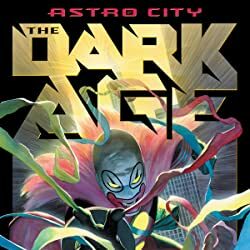 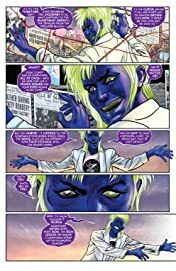 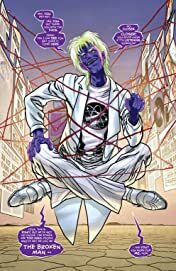 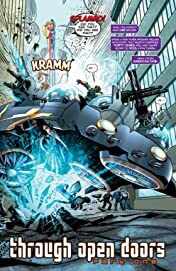 The acclaimed series returns, showcasing old heroes and new, as The Ambassador comes to Earth, and an ordinary man is caught up in a cosmic conflict. 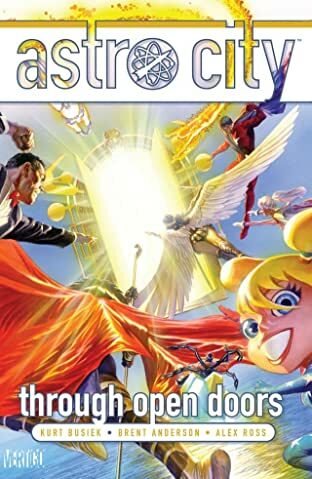 Featuring the return of favorites like Samaritan and Honor Guard, and the debut of new sensations! Plus, the seeds of a new mystery: Who is the Broken Man? 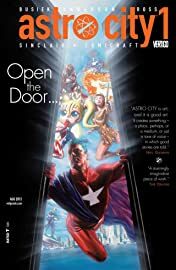 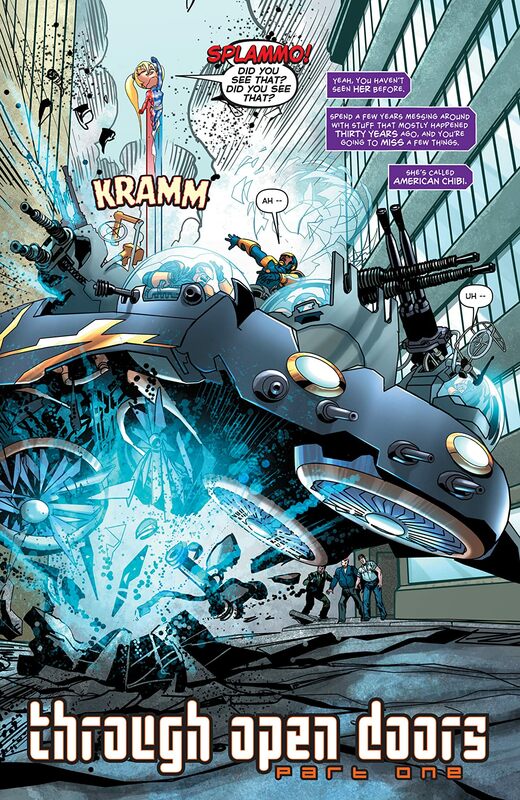 The entire award-winning creative team is back--kicking off a new epoch of the human and the superhuman. 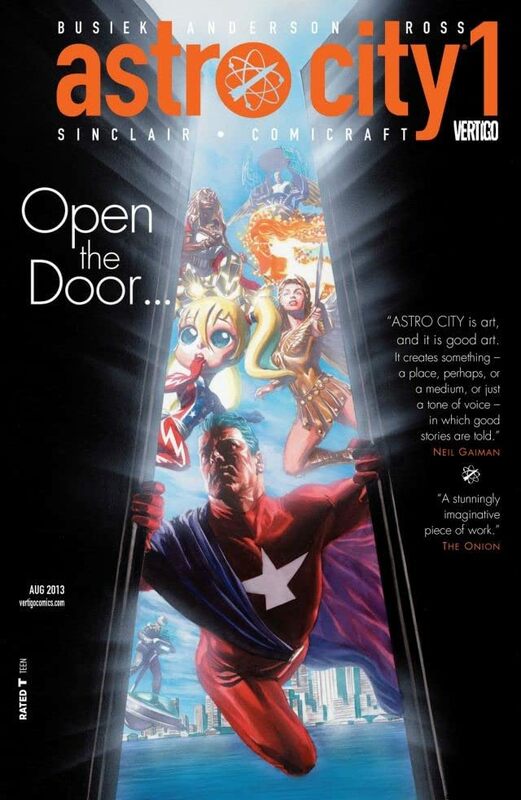 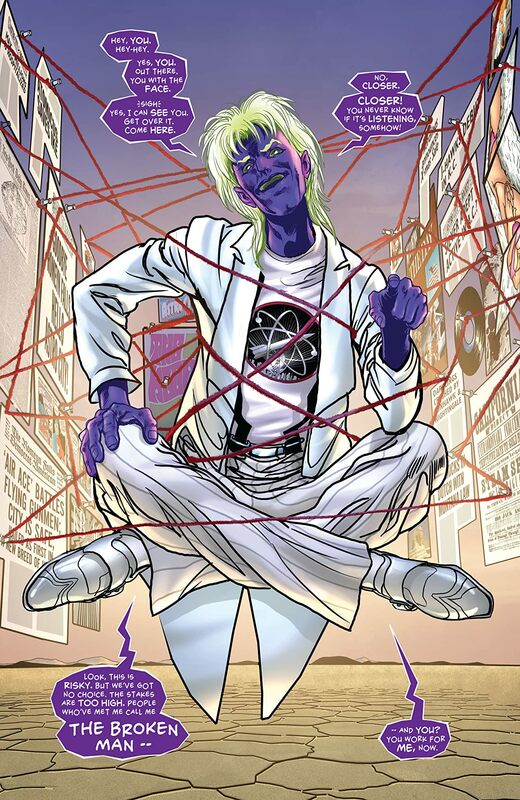 Get in on the ground floor of Astro City's next epic!